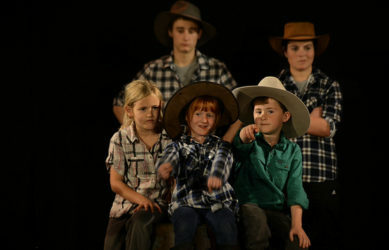 Outback Theatre for Young People (OTYP) presents the world premiere of Folk Song by Julian Larnach at community halls in the four towns across the Berrigan Shire in September. 7 local young people (Christyanne Dart, Mackenzie Hannan, Chloe Hudson, Bella Jackson, Robert Johnston and Lochie Lawrence) aged 13 to 19 have been cast in the production, and have been working with director Alyson Evans since July to bring the show to life. 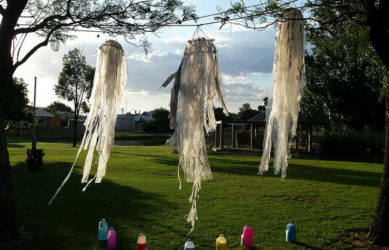 These interviews form the basis of the new work Folk Song, a verbatim play that reflects on the lives, stories and personalities of the community living across the Berrigan Shire. 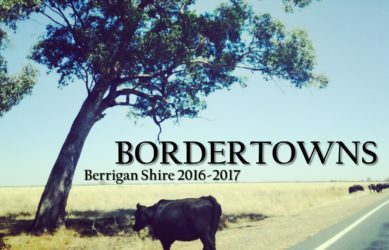 The show will be performed to audiences in Berrigan, Finley, Barooga and Tocumwal across two weekends in September. 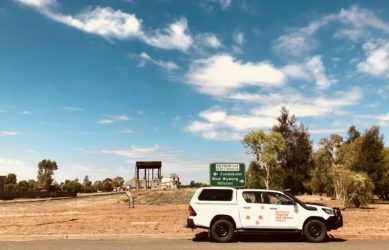 “Outback Theatre has an almost 30 year history of working with the young people in our region to engage them in the arts and showcase their diverse talent” said OTYP Creative Producer Sarah Parsons. 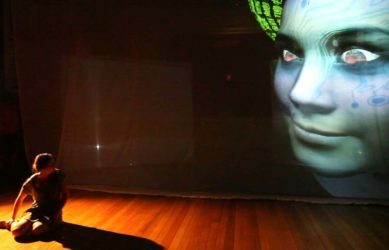 “Each year, OTYP engages professional artists to work closely with the young people and draw out their stories, develop theatre skills and perform their work in high quality productions. Folk Song is a fantastic example of how this process can engage a whole community in the arts, and give important opportunity for our young people’s voices to be heard”. “Hearing their own stories and the stories of their communities on stage is something that our young people are not often given the chance to do. Folk Song will ignite a spirit of pride, humour and resilience in our audiences. We hope these evenings will be a celebration for the audiences, something to come together for, to talk about, to laugh about, to think about. We hope everyone looks around and acknowledges the incredible work of the young people in the room”. Folk Song will have 8 performances across the shire on the weekends of the 15th and 21st of September. This project is made possible through support from Create NSW, the Australia Council for the Arts, Berrigan Shire and the Catalyst program.